CCEI Honour List Montses life has completely changed since an unexpected fact shacked its foundations. She was at the doors of death, and although she made her way out, the price for it is high: life is not the same since. And as she tries to recover her smile, Sergio appears: he means hopefulness, maybe love. Me ha parecido un libro muy simple y sencillo . 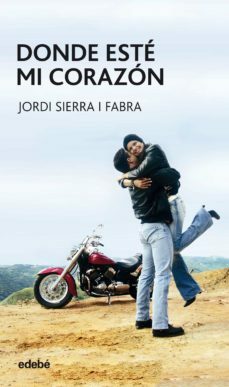 Para mi gusto , esta novela pasa con mas pena que gloria . Me encanto es un libro que me lei cuando chica y lo recomiendo como libro de primeras lecturas, consigue emocionarte.